Ace comedian Julius Agwu who suffered from a major ailment in 2015 has bounced back to the social circuit to the delight of his numerous fans. 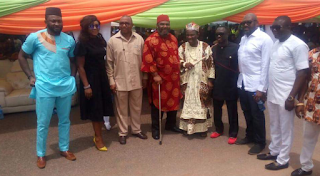 He was spotted in Awka, Anambra state on Friday, July 7th during the commissioning of Stanel World, a 24- hour petrol station which also houses Chicken Republic, farmers market and other facilities. 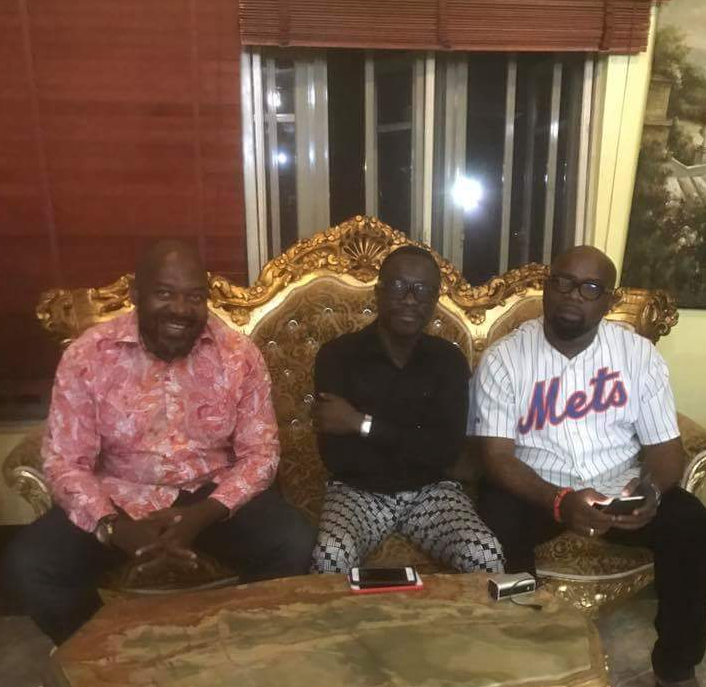 Celebrity stylist Ifeanyi Okonkwo, owner of Message Boutique on Opebi, Ikeja-Lagos and native of Amawbia, Anambra state also shared a Facebook and Instagram photograph taken with Julius and Uche Nworah, MD/CEO of Anambra Broadcasting Service (ABS) when the duo visited him in his Onwaneti Chambers Castle country home. 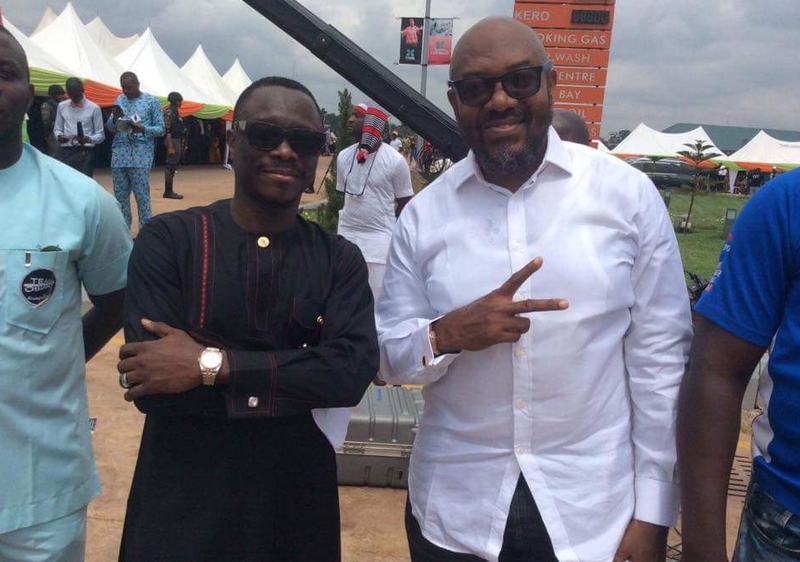 In the post, Ifeanyi said; "Always a pleasure to have my friends visit #country home.Julius Agwu....Uche Nworah". Here is wishing Julius complete healing in Jesus name, Amen.